A taste of what is to come. 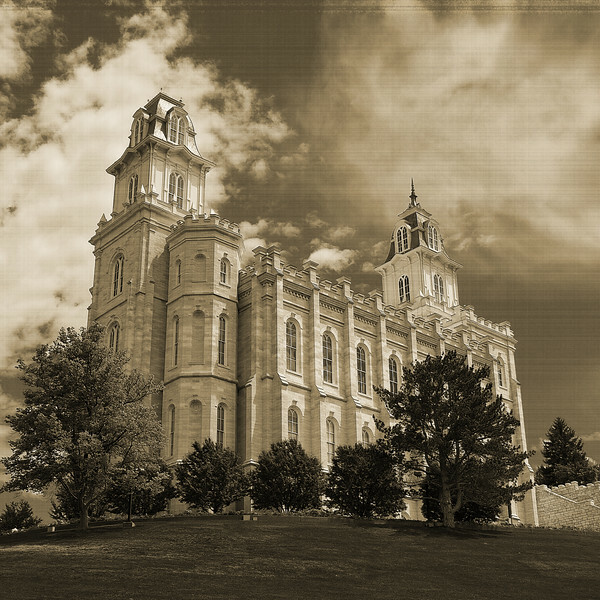 More edited photos coming soon... Temple Facts from LdsChurchTemples.com: The Manti Utah Temple was the third temple built in Utah and only temple dedicated by President Lorenzo Snow. It was built on a rattlesnake-infested site, known as the Manti Stone Quarry. Once Brigham Young designated the site for a temple, it became known as Temple Hill. The quarry's stone, Manti oolite, is the same cream-colored stone used for the temple exterior. On the morning of the site dedication, Brigham Young confided to Warren S. Snow that Temple Hill was the spot where Book of Mormon Prophet Moroni dedicated the land for a temple site.